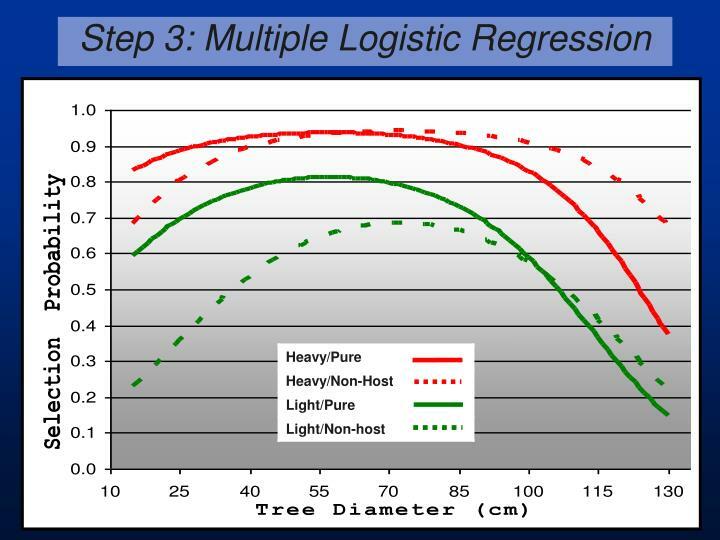 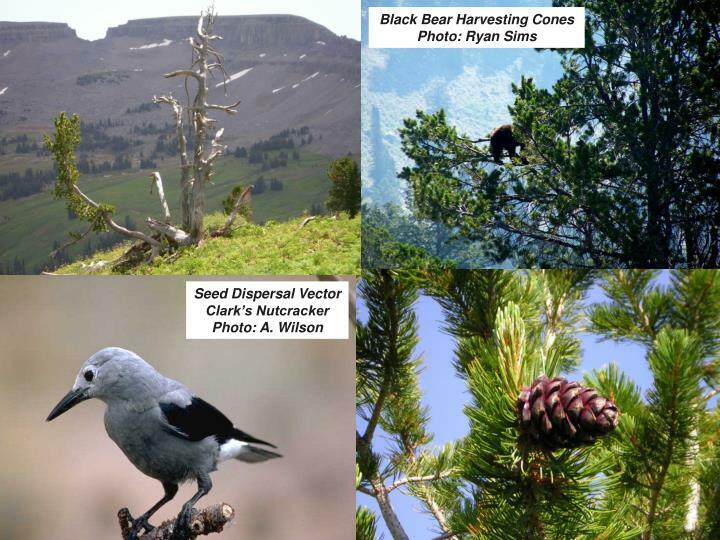 Reciprocal Disturbance Interactions in Pinus albicaulis Ecosystems Nancy Bockino – M.S. 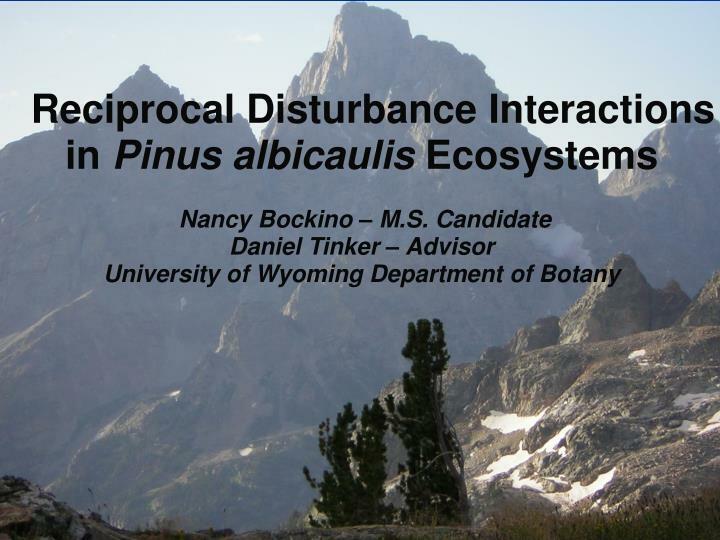 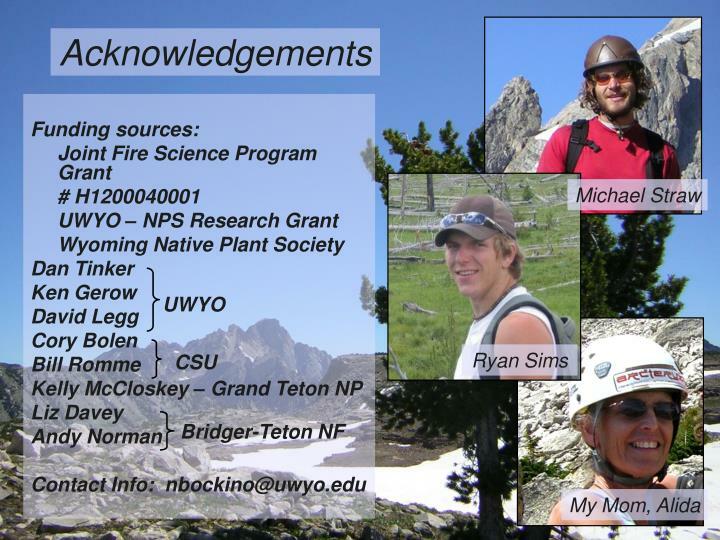 Candidate Daniel Tinker – Advisor University of Wyoming Department of Botany. 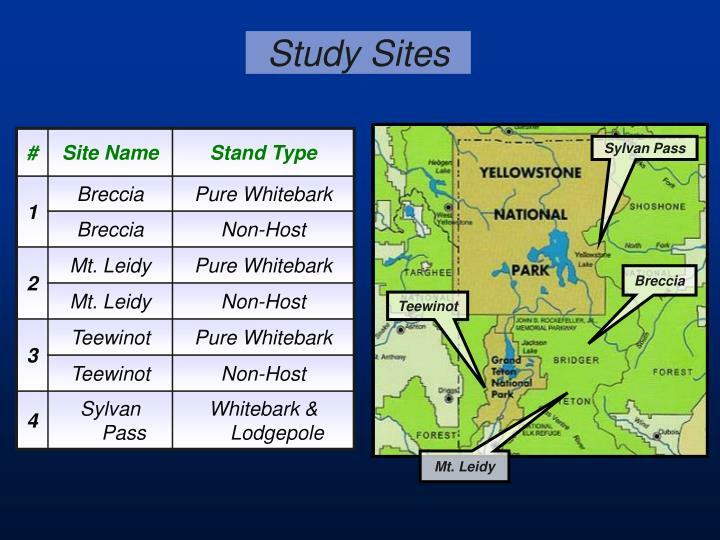 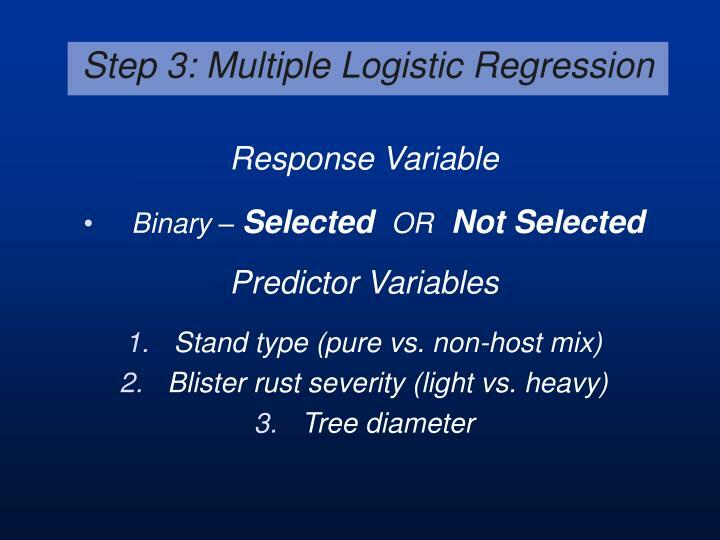 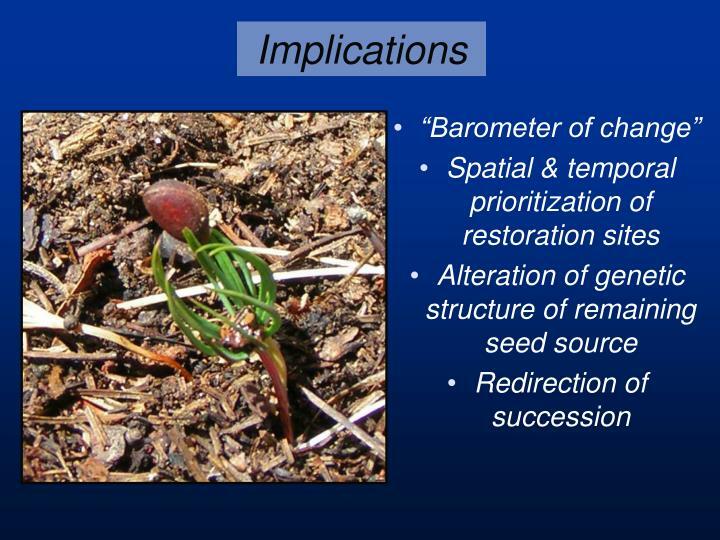 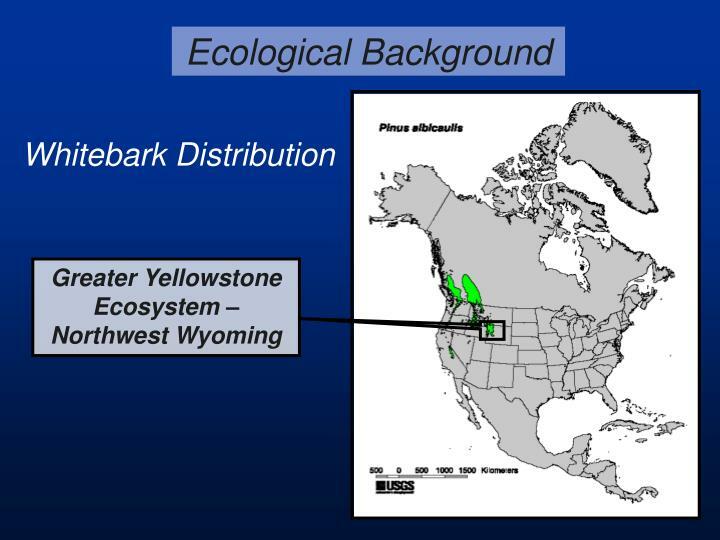 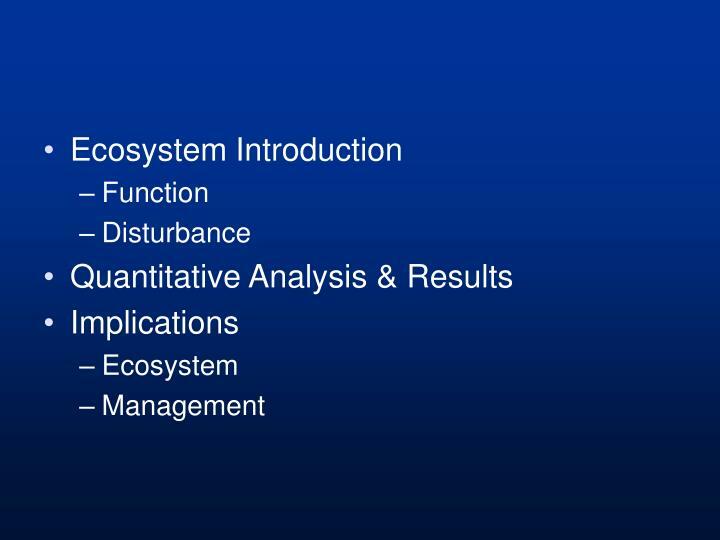 Ecosystem Introduction Function Disturbance Quantitative Analysis & Results Implications Ecosystem Management. 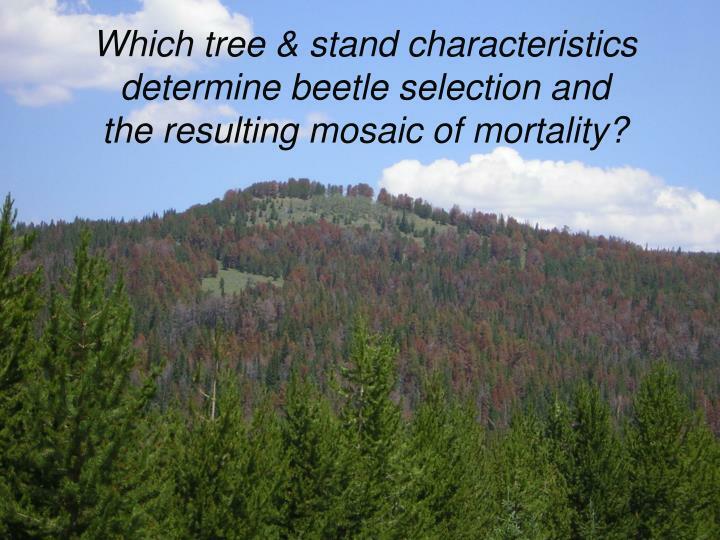 the resulting mosaic of mortality? 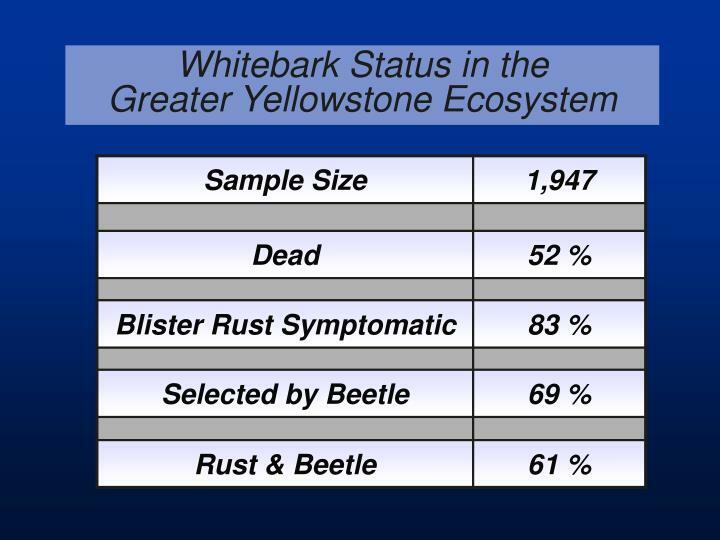 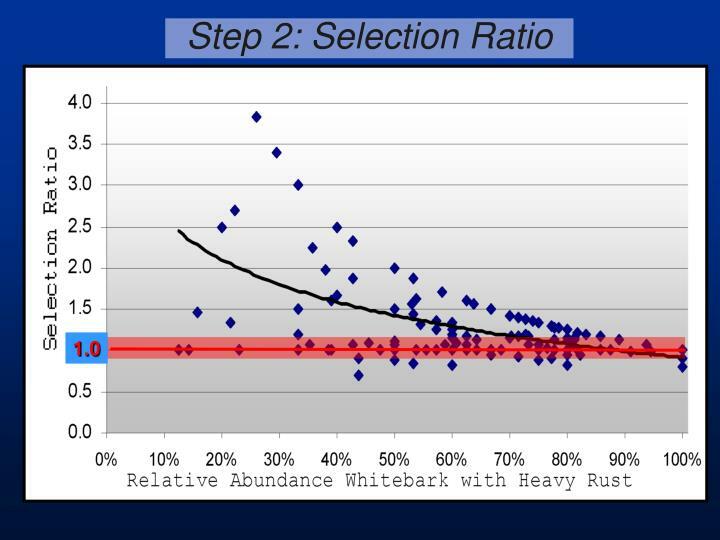 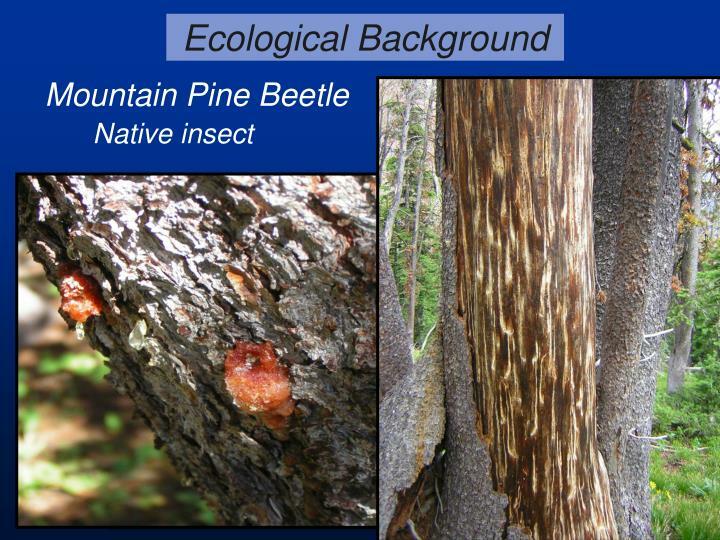 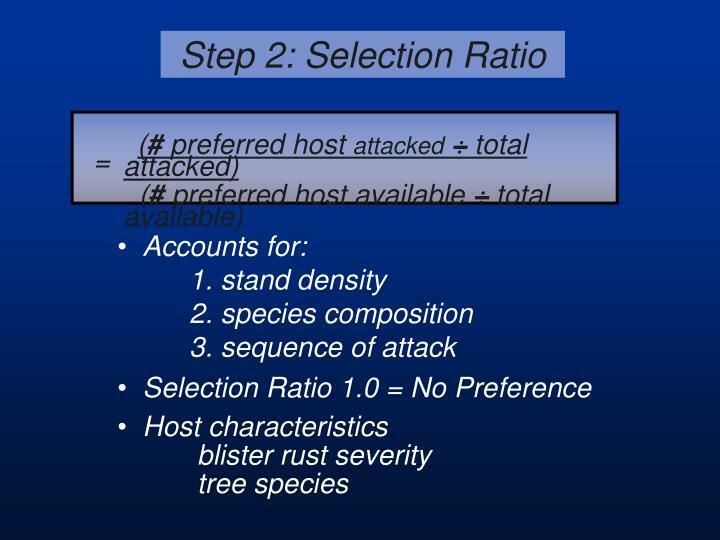 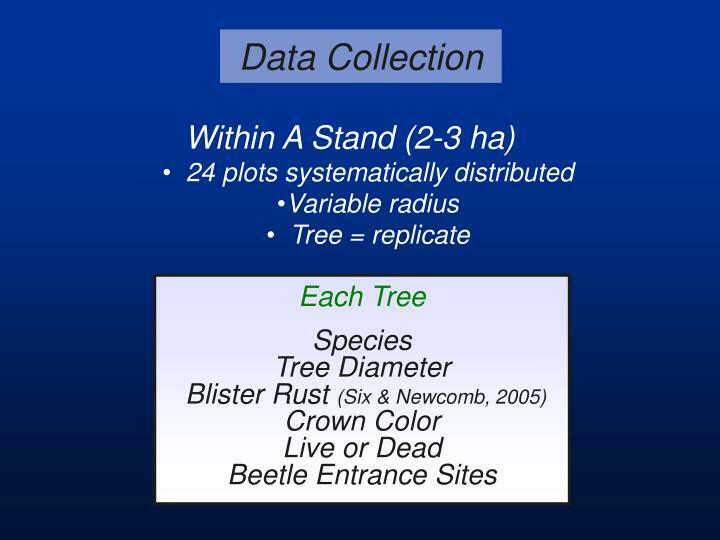 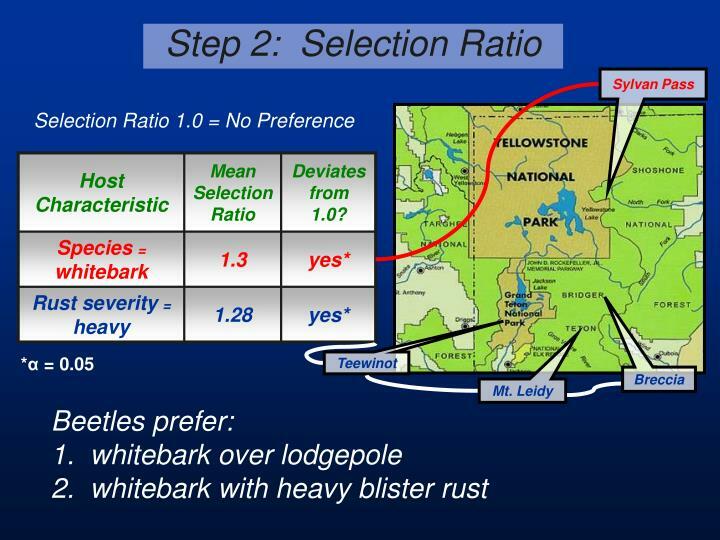 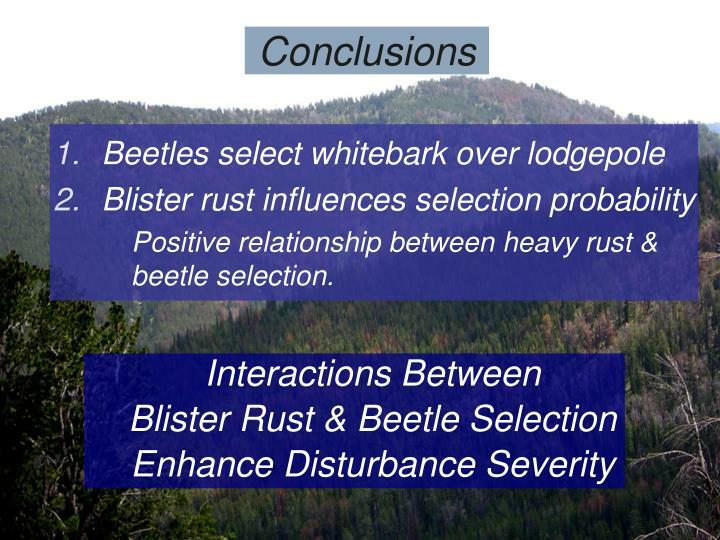 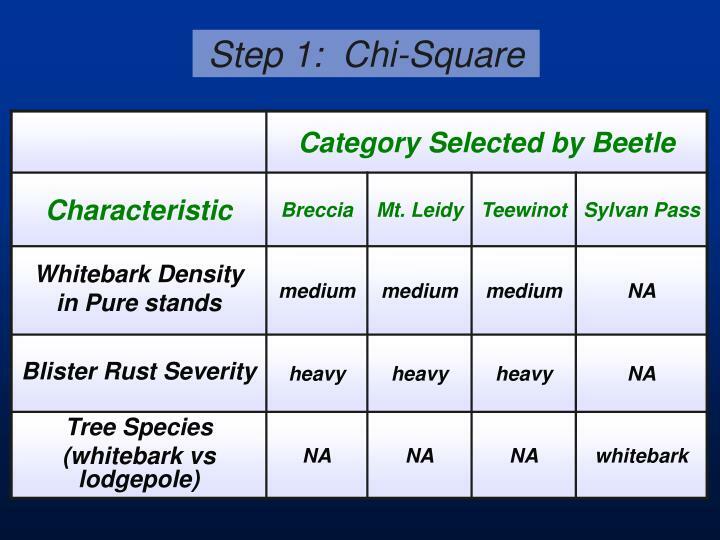 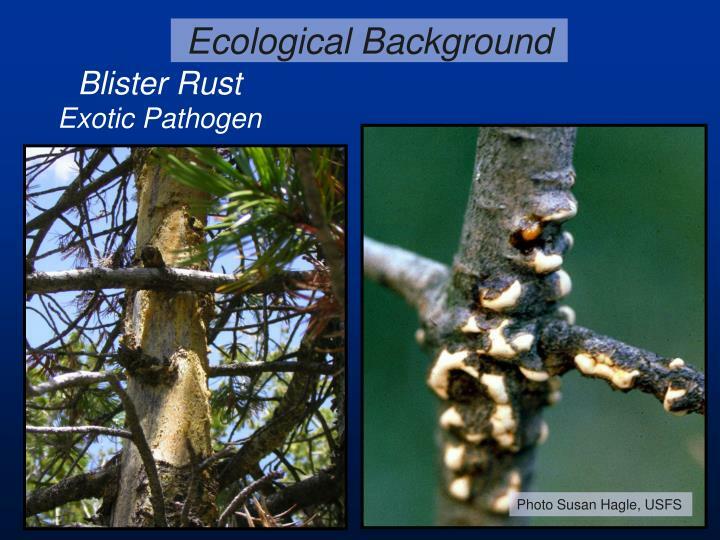 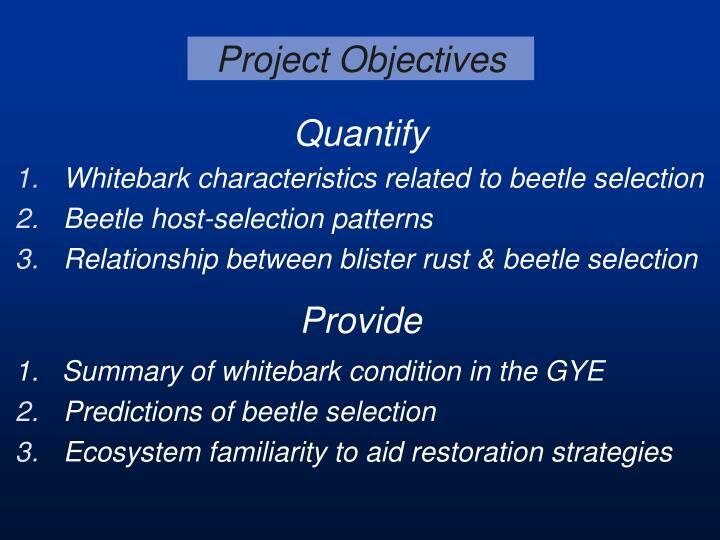 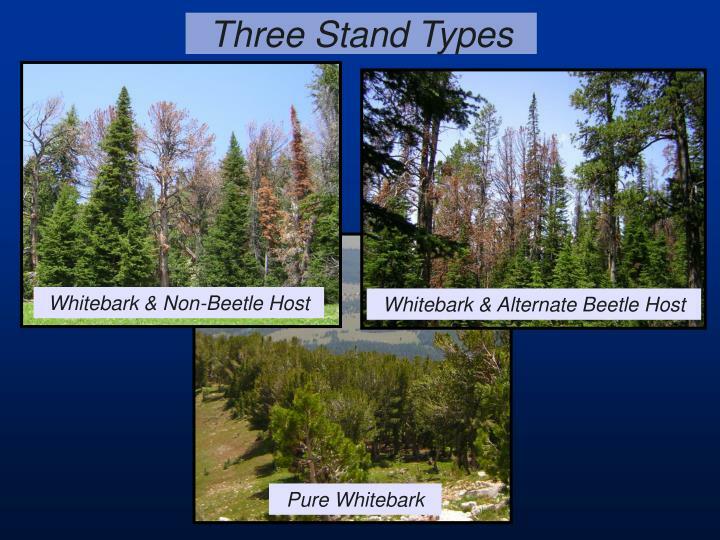 Positive relationship between heavy rust & beetle selection.